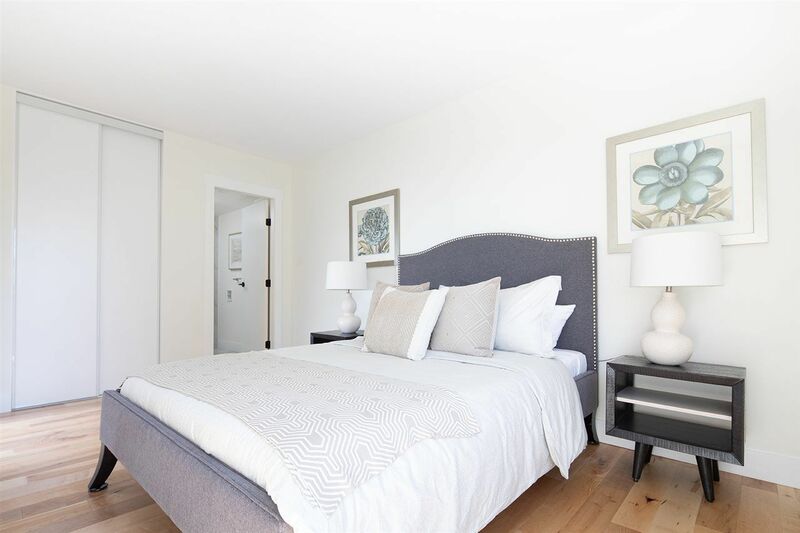 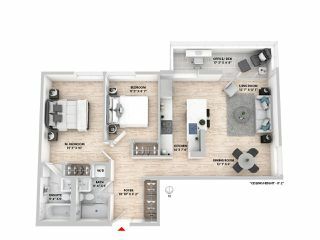 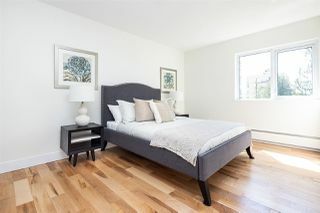 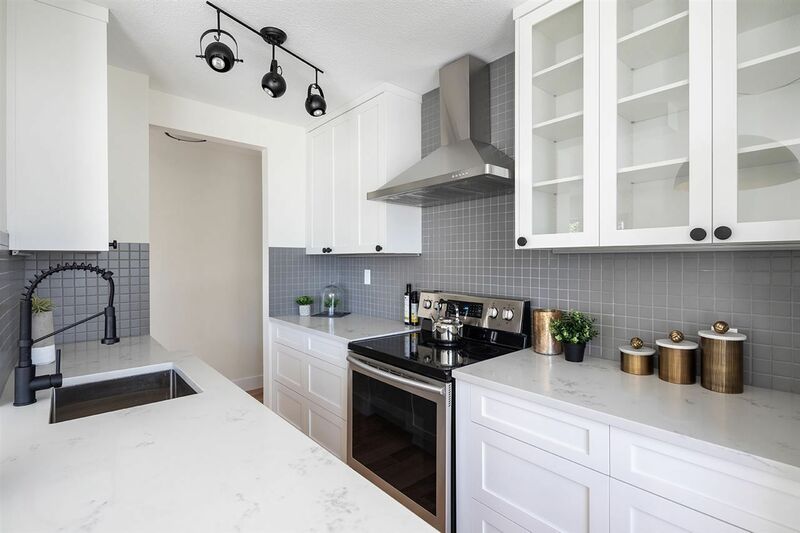 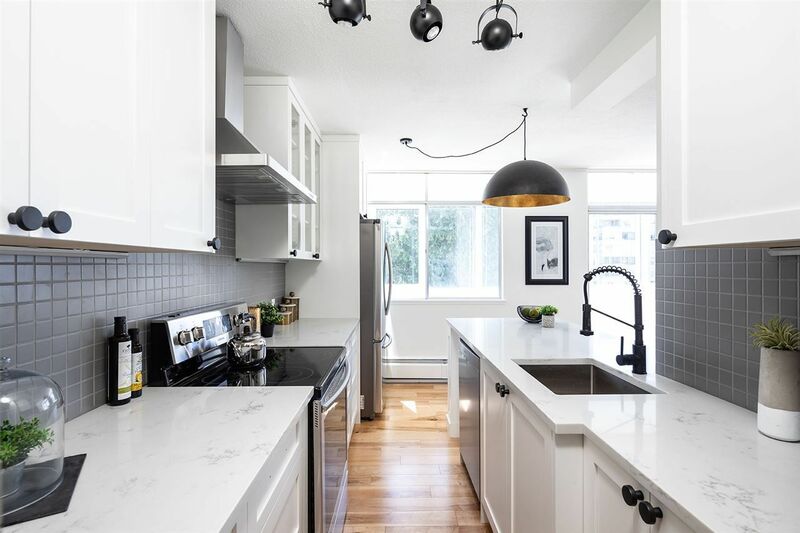 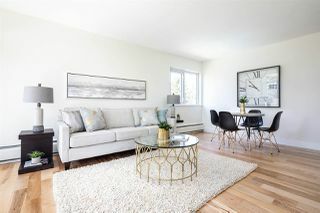 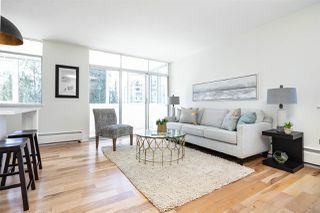 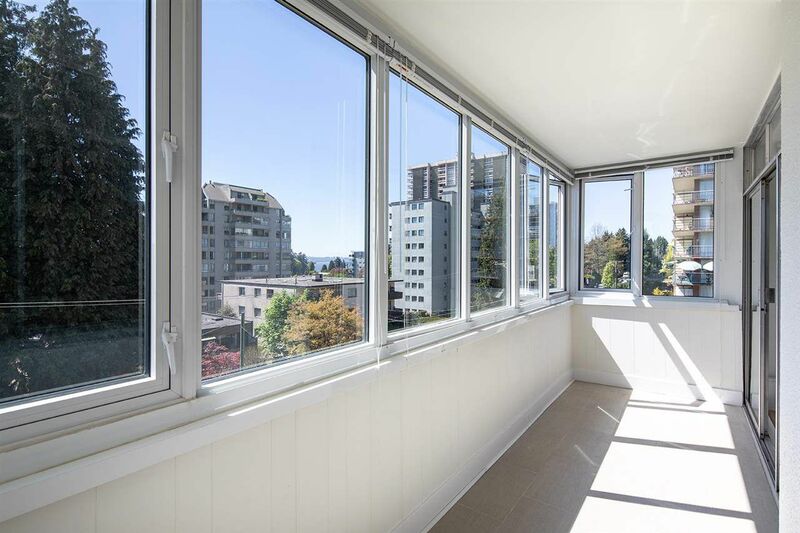 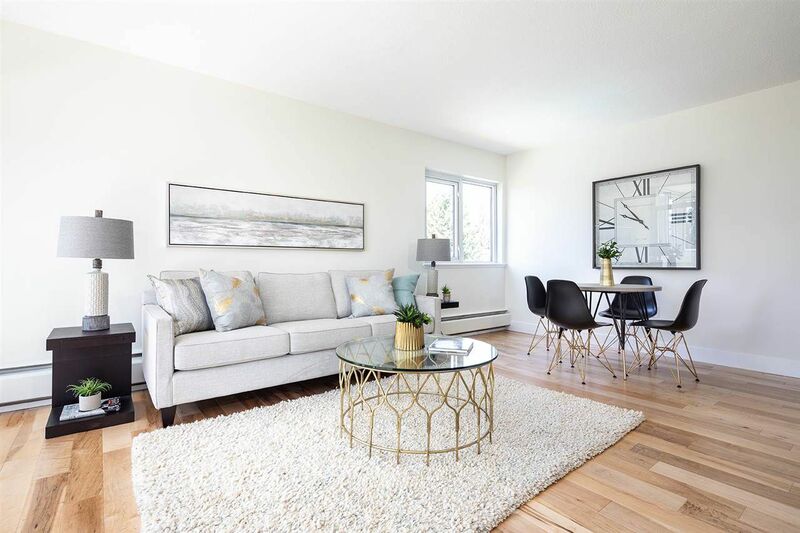 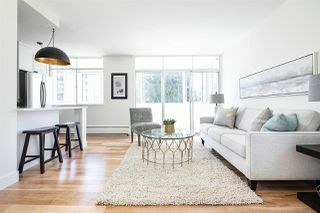 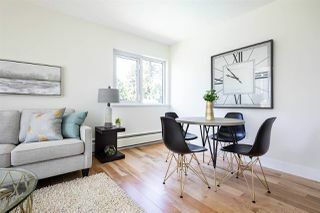 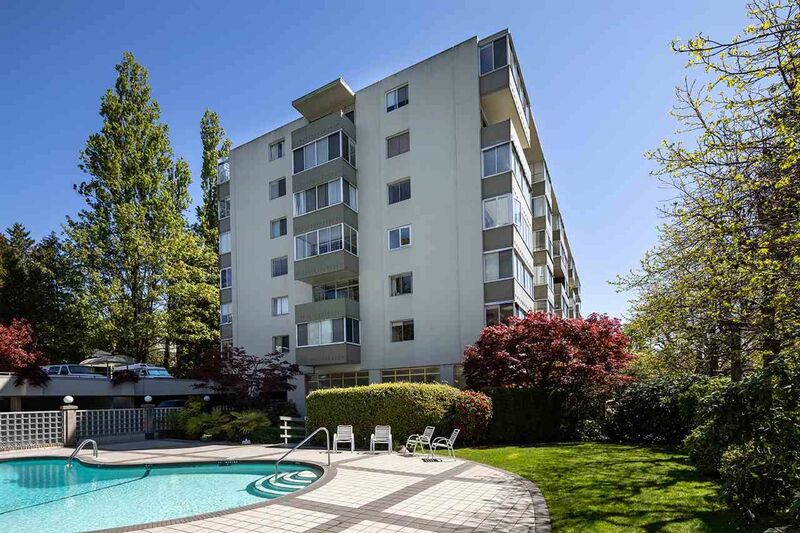 Perfectly located, just a short walk to all the conveniences Ambleside has to offer is a stunningly renovated two bedroom, two bathroom apartment in the desirable Oceanbrook complex. 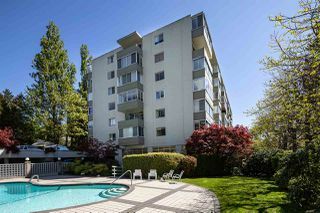 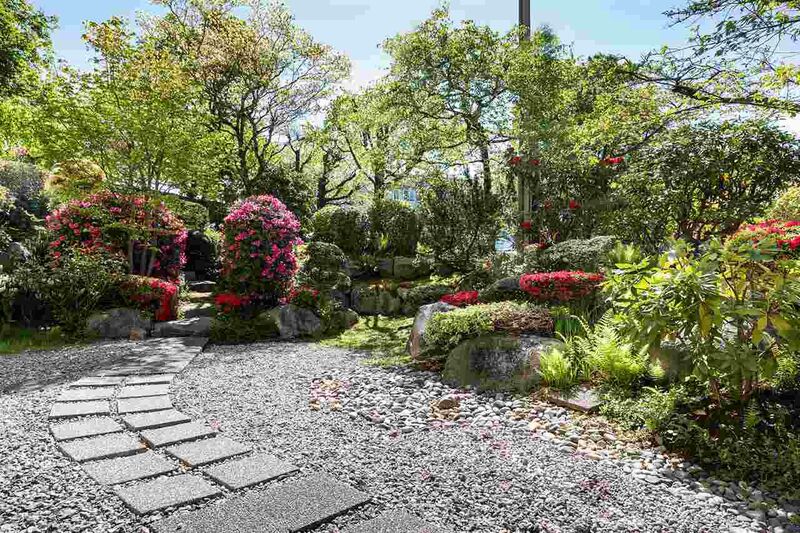 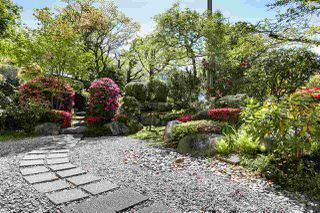 Solid concrete construction and beautifully maintained, this is a truly magnificent place to call home. 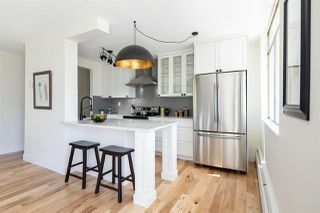 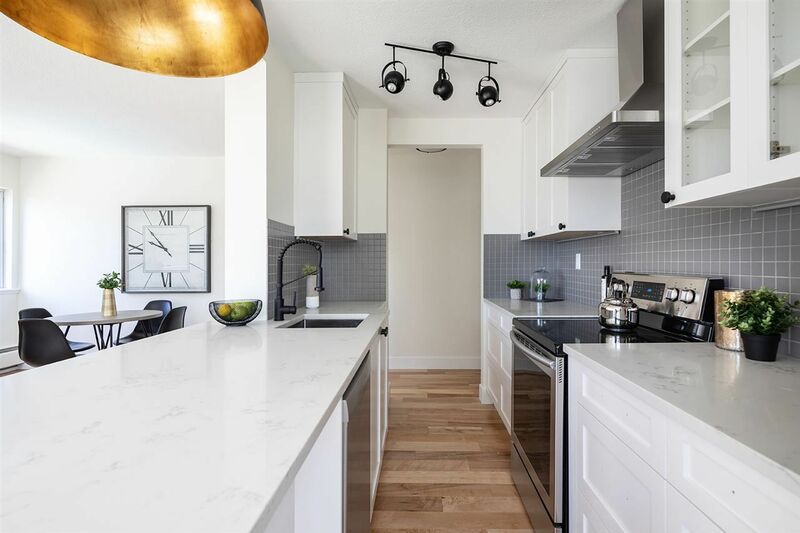 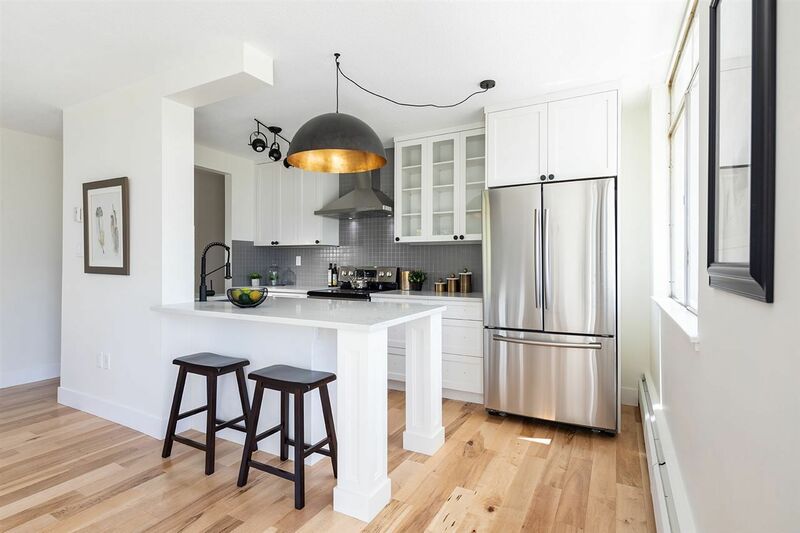 The suite has been fully renovated to high standards, including all new windows, hardwood floors, an amazing new kitchen with brand new appliances; custom cabinets, quartz counter tops and breakfast bar. 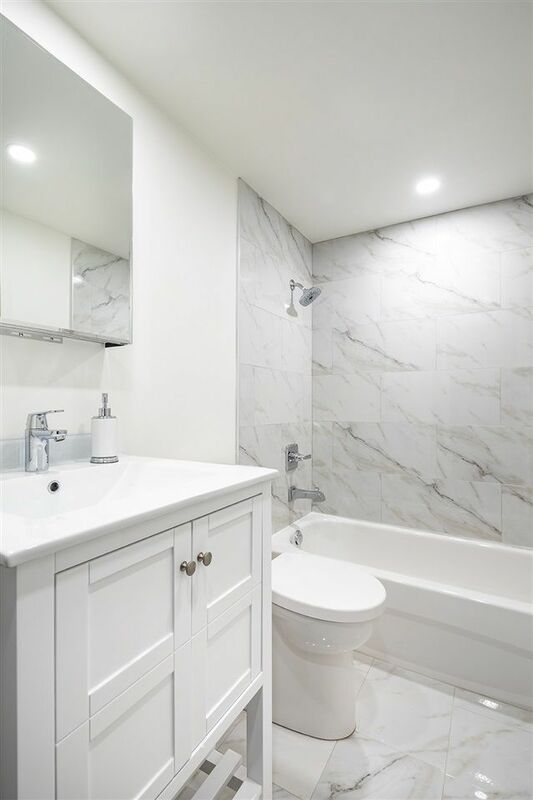 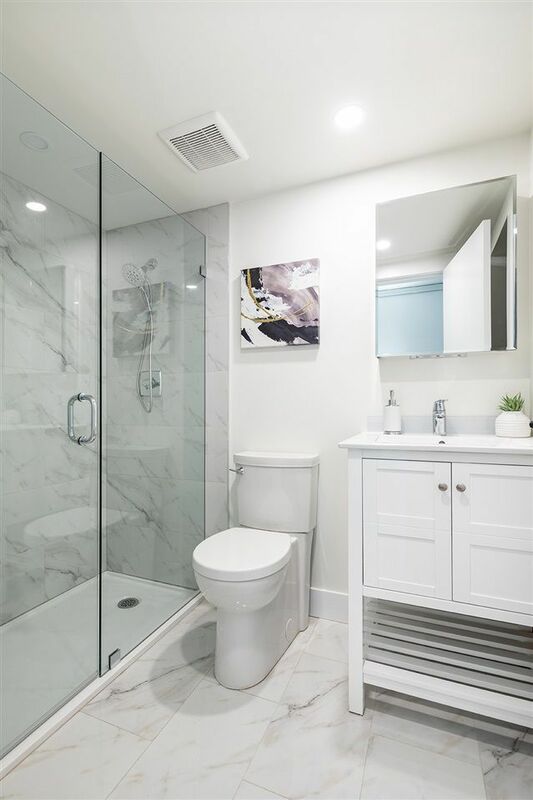 All of the electrical & plumbing fixtures are brand new, as are all the bathroom fixtures. This suite oozes class and sophistication. 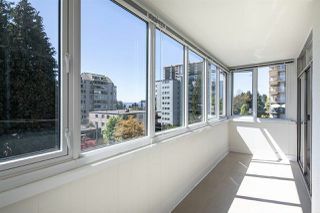 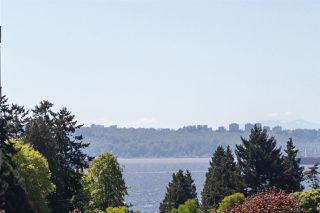 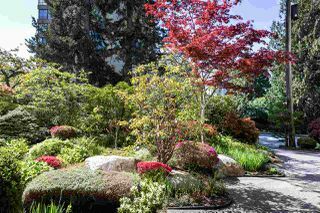 The exposure is prime SW with views of the water from your sun-drenched solarium. 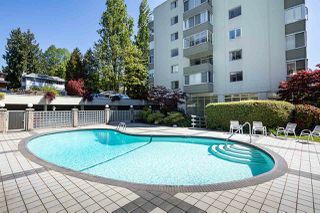 Additional features include a gym, locker, 2 pools, sauna and hot tub. 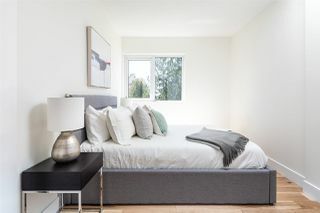 A down-sizers dream!